Will there be jail or prison time, and if so, for how long? Will I be separated from my family? Will this affect prospects for education or future employment? It's understandable, but unfortunate that in the midst of anger, confusion and ignorance of their rights, many individuals who are charged don't contact a lawyer soon enough. They may make decisions that can empower the prosecution. In some instances, their decisions may give the prosecution the tools to turn a bad case into a strong one. When the stakes of criminal defense run high, it's important to contact an experienced defense attorney and take the right steps to ensure the optimal outcome for the accused. 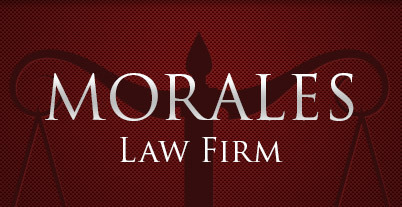 At the Law Offices of Alfredo M. Morales, we leverage more than 30 years of California criminal law experience to offer a customized defense against state and federal criminal charges. Call 408-995-5555 or contact me online to schedule a free initial consultation. 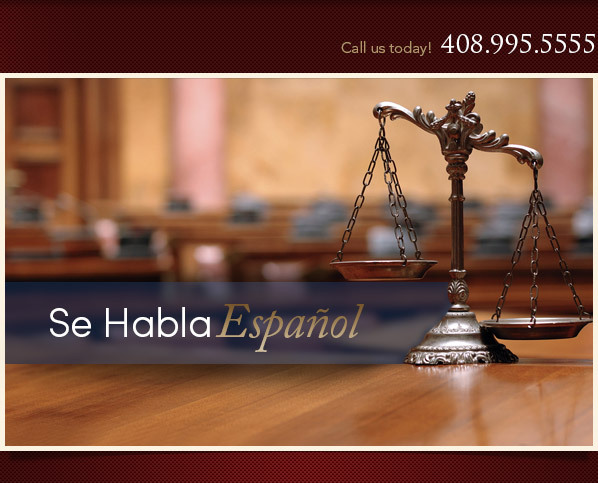 I will personally go over all the details of your case and provide an honest assessment based on a comprehensive understanding of criminal law. After presenting a clear picture of the issues based on all the facts involved, I work to present every available option and move forward with the best steps that work toward the best possible outcome. 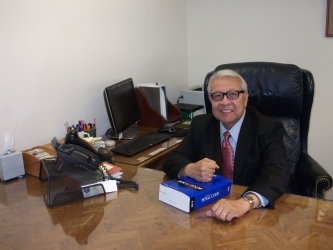 I can often negotiate plea agreements that allow my clients to avoid jail by having them plead guilty to lesser crimes. Even in high-stakes San Jose cases involving drug defense, gang crimes, assault and homicide, I've successfully negotiated pleas to minimize the amount of jail time a person will receive. If a case cannot be successfully resolved before trial, I have extensive courtroom experience, and have a track record of obtaining minimum sentence for the vast majority of my clients.